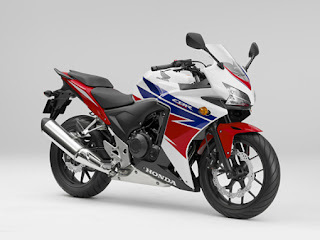 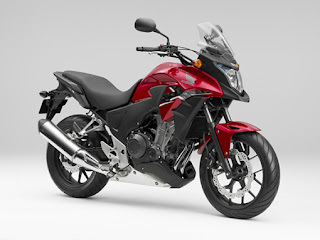 TOKYO, JAPAN – March 12, 2013 – (Motor Sports Newswire) – Honda today announced that it will exhibit a large variety of motorcycle models at the 29th Osaka Motorcycle Show 2013 to be held from Friday, March 15 to Sunday, March 17 at Intex Osaka and the 40th Tokyo Motorcycle Show to be held from Friday, March 22 to Sunday, March 24 at Tokyo Big Sight. 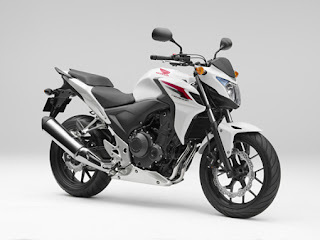 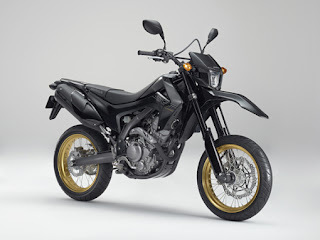 The Honda exhibit will feature both exhibition and production models, with 24 models at the Osaka Motorcycle Show and 32 models at the Tokyo Motorcycle Show. Under the slogan of “I love motorcycles!”, Honda will unveil new initiatives that point the way to a fun-filled lifestyle revolving around motorcycles, including a mobile campaign integrated with a smartphone app to communicate with the shows’ visitors.